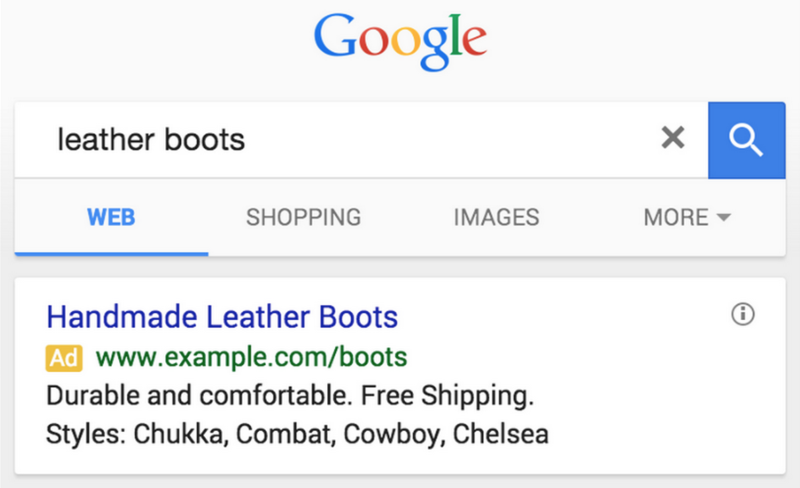 Google announced that it is starting to roll out structured snippet extensions for text ads. These enable advertisers to provide structured information to show up in their ads. That’s where the new extensions come in. Google talks about when to use structured snippets and when to use callouts here. The new feature will be rolling out to all AdWords accounts over the coming weeks.